* We provide services for both commercial and residencial. For more photos, please visit Our Gallery. 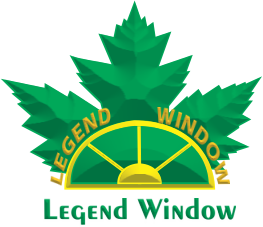 Legend Window Ltd. was established on 2002. Serve customers throughout the GTA area. Our advanced manufacturing equipments produce high quality products. The mission of Legend Window Ltd. is to provide quality products, help you reduce the living cost and maintain beautiful home style at the same time. Our products are energy efficient and made in Canada. Feel free to browser our products online or visit us on site at 41 Passmore Ave, unit 6, Scarborough, Ontario. All Rights Reserved© 2017 Legend Window Ltd.